I love Tao Te Ching and often re-read it. This rather small and compact book is full of Taoist wisdom. 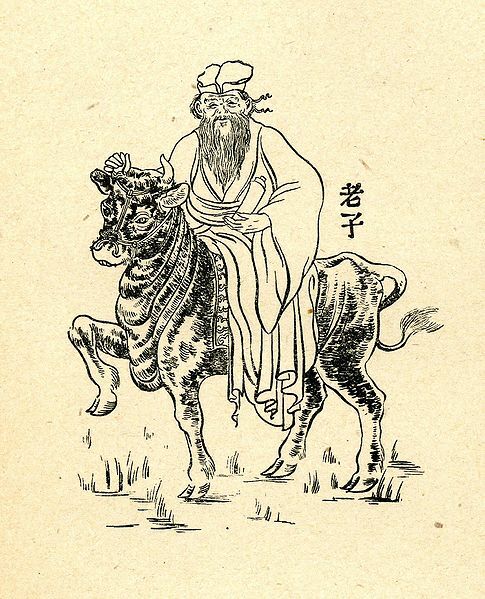 More so, as a wanderluster myself, I find great connection with Lao Tzu’s spirit of wandering and yet staying still within. Below is my selection of 25 favorite Lao Tzu travel quotes on setting on a journey, traveling without any fixed destination, and on arriving. I hope you enjoy them and find personal meaning in them as I did. I blow as aimless as the wind. Three men (Taoist, Confusionist, Buddhist) resting and laughing by the river. “Do you have the patience to wait till the mud settles and the water is clear?